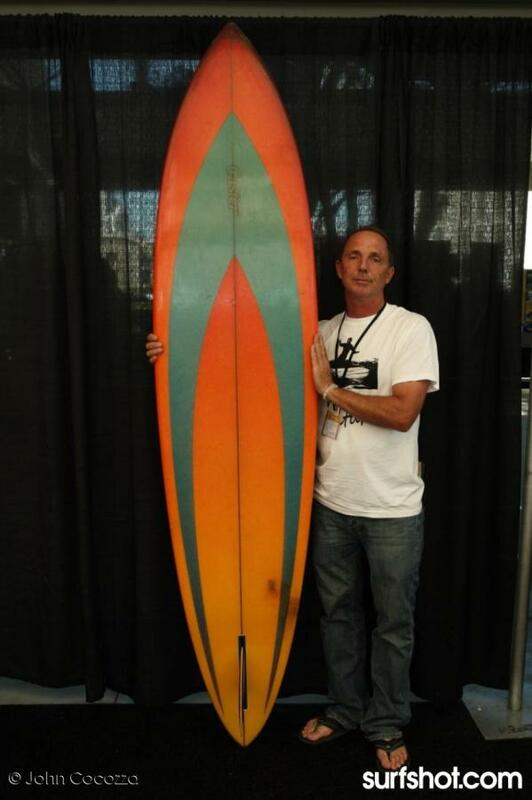 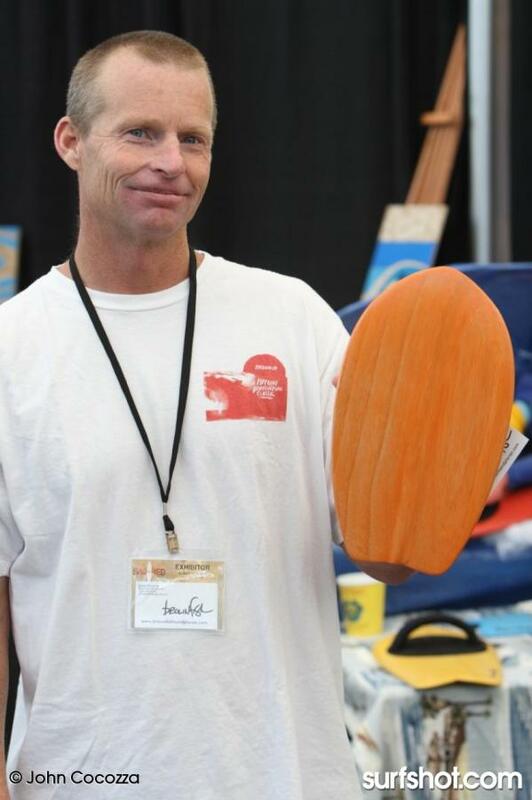 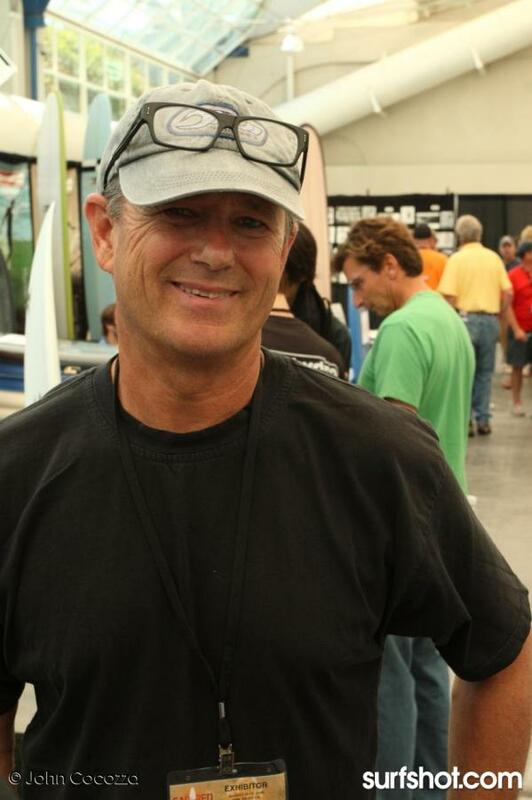 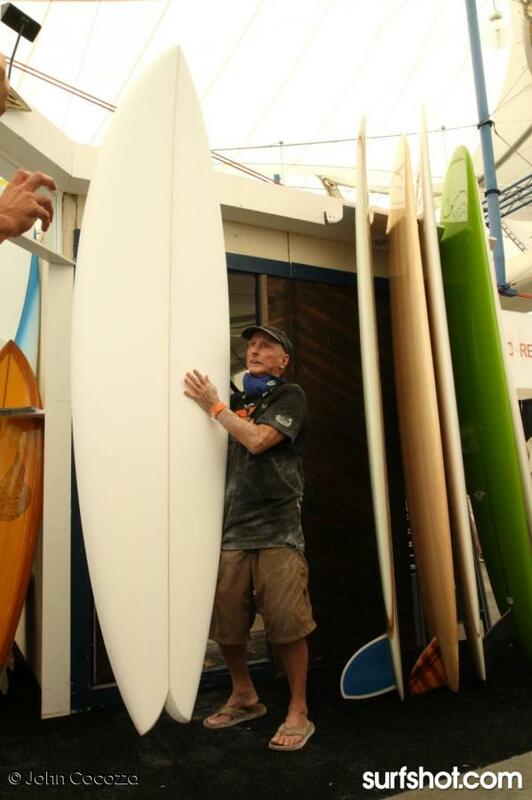 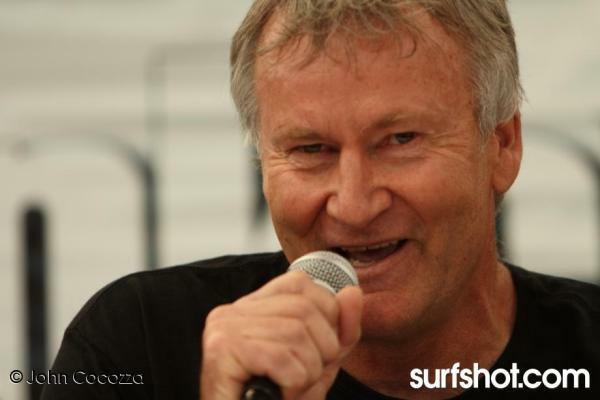 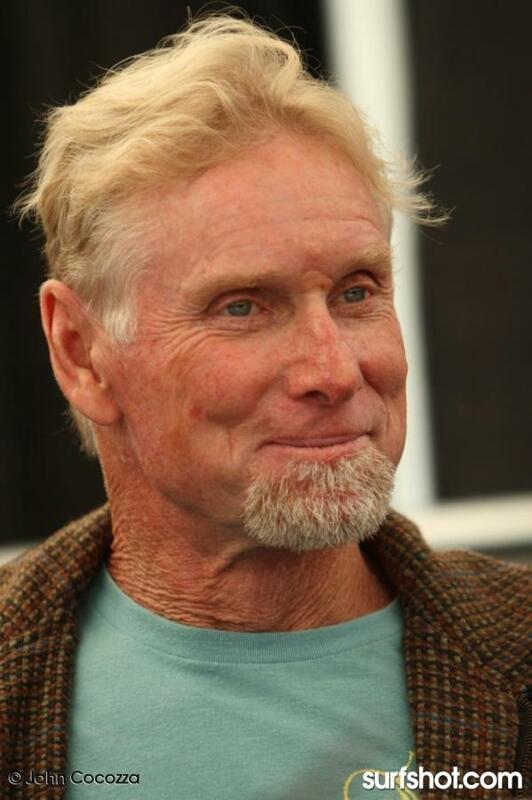 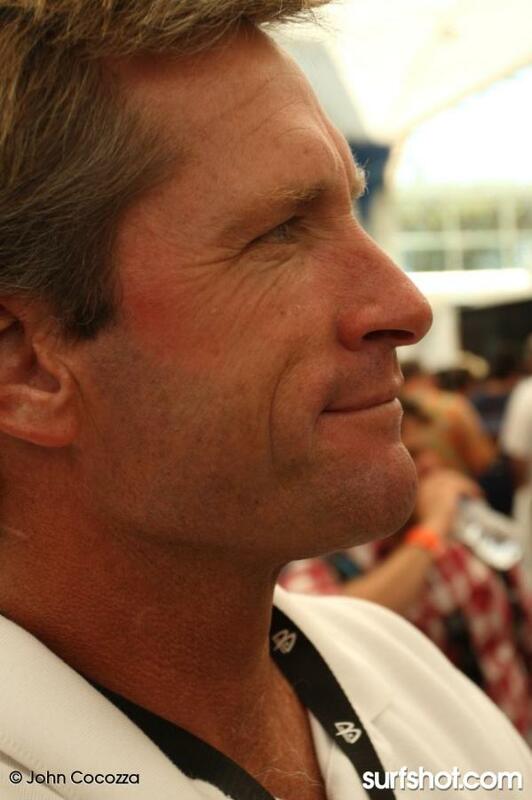 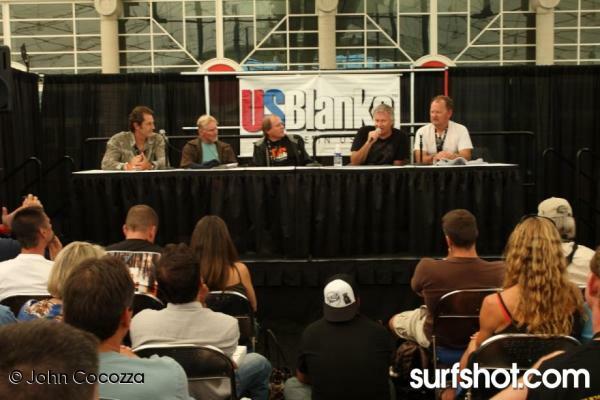 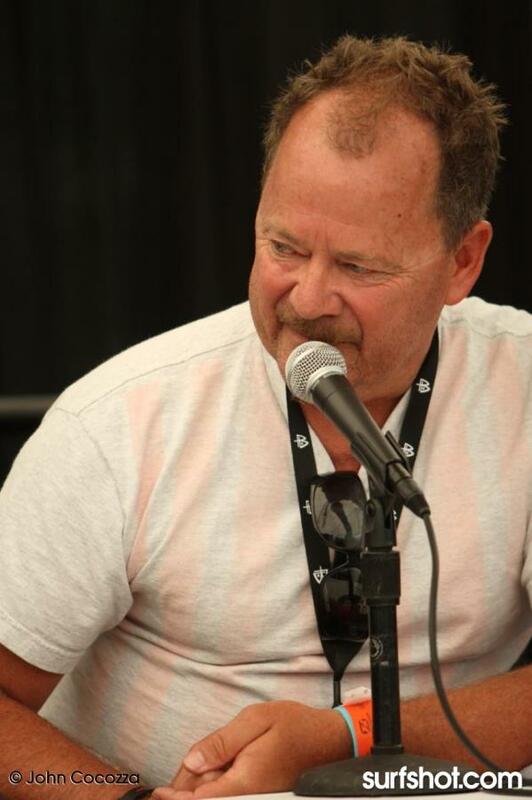 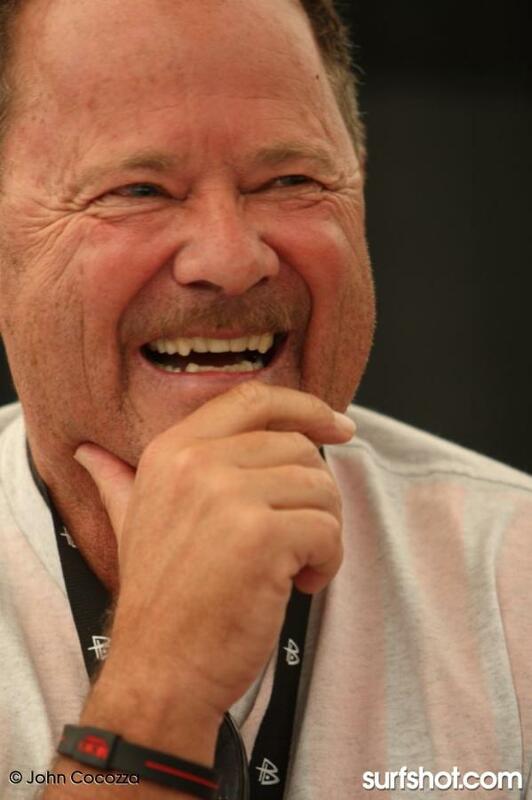 Simon Anderson, Peter "PT" Townend, Shaun Thompson, Jeff Clark, Rusty, Tom Servais, and Mickey Munoz were just some of the undeniable legends that attend the Sacred Craft Surfboard Expo at Action Sports Retail Show in San Diego Convention Center this weekend. 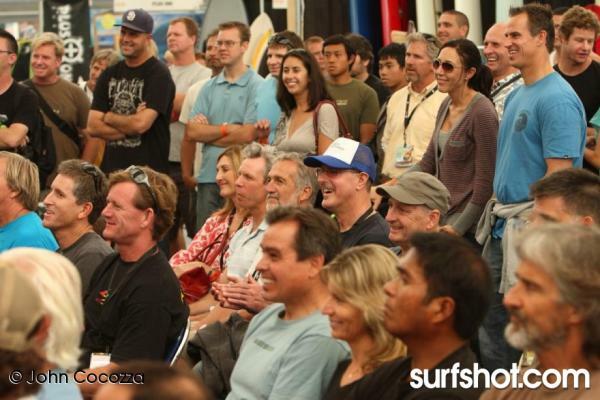 This event was open to the general public, something new for an event at ASR. 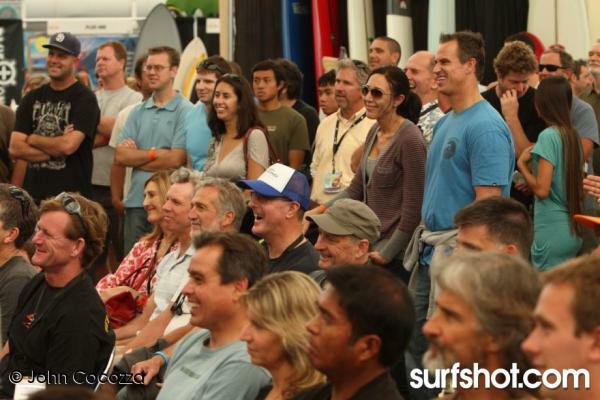 Consumers had the opportunity to mingle with the pros & legends. 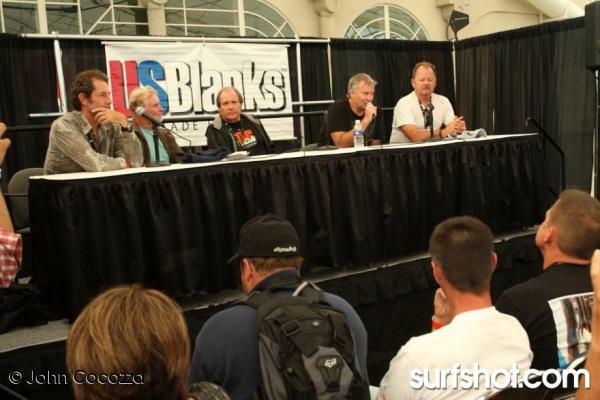 They also had the ability to purchase surf products right at the show from the exhibitors such as framed prints from photographers Don Balch & Tom Servais. 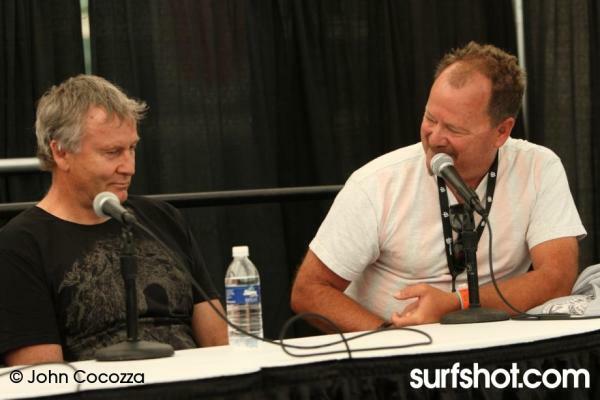 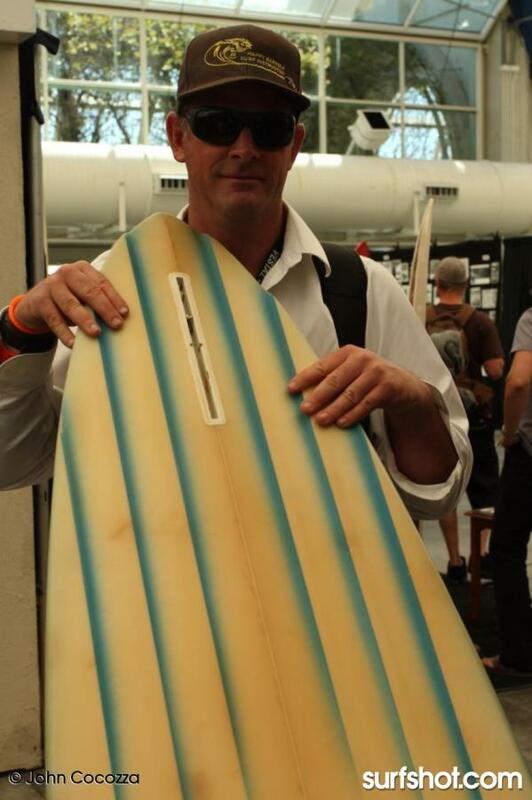 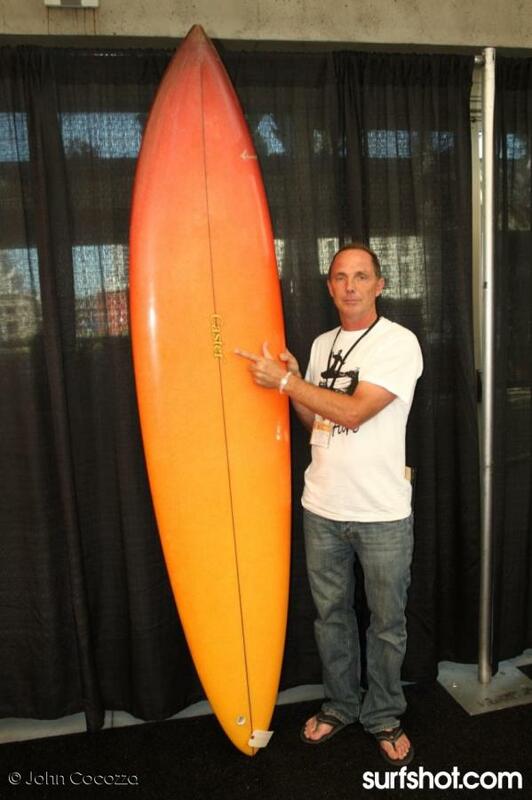 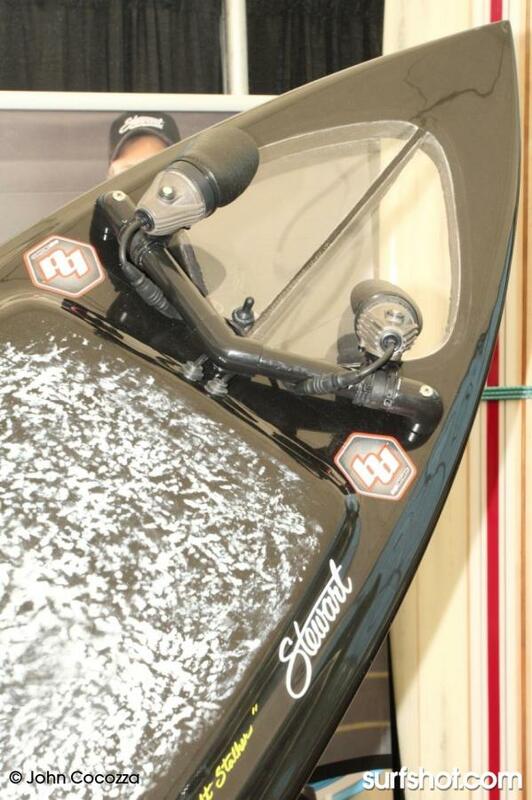 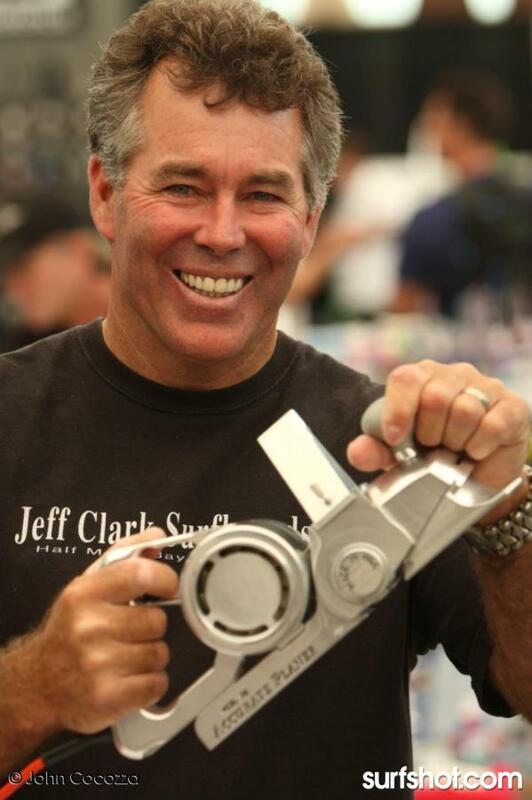 Surfboards long and short from Sharp Eye, Surftech, Tim Bessell, Surf Prescriptions, and T. Patterson to name a few. 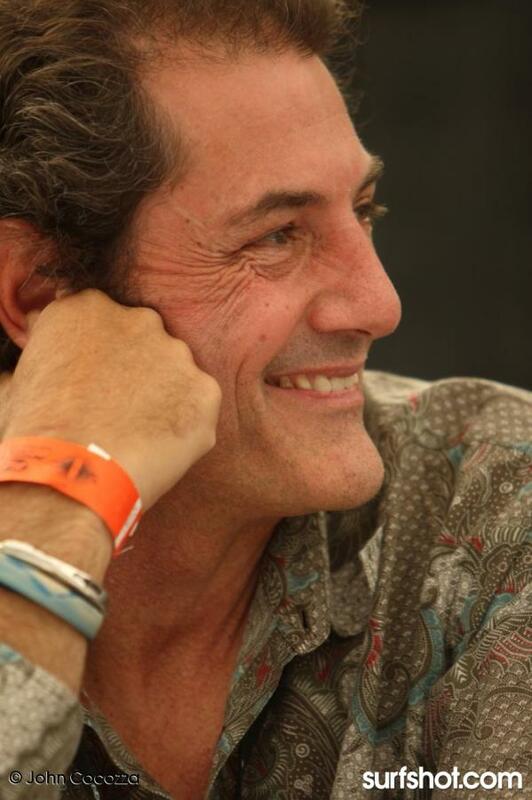 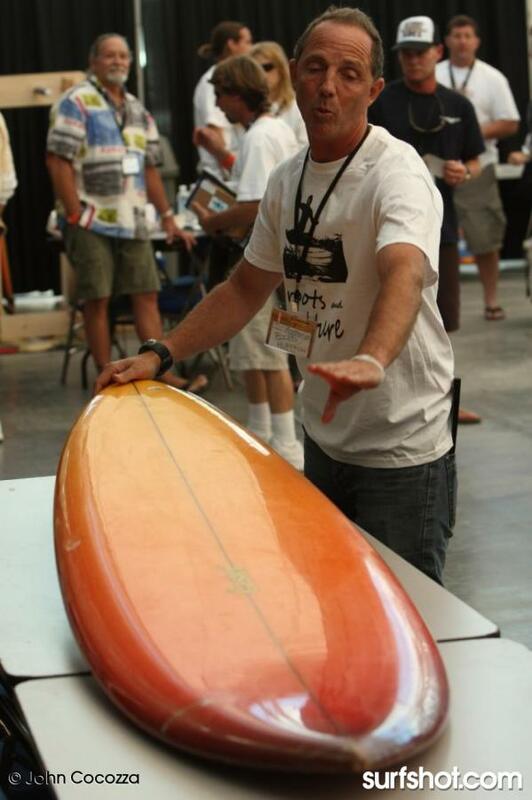 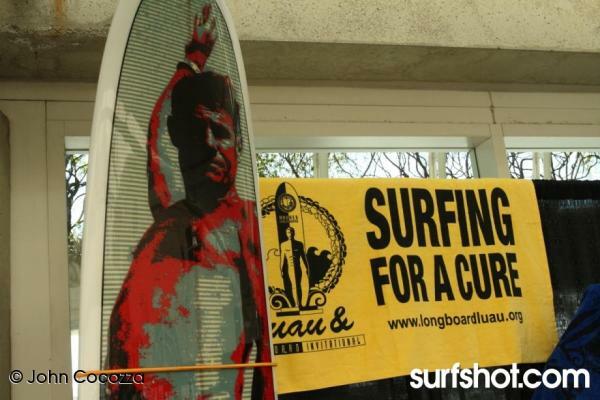 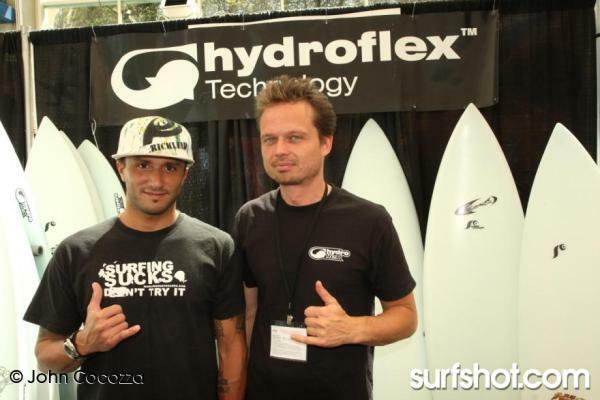 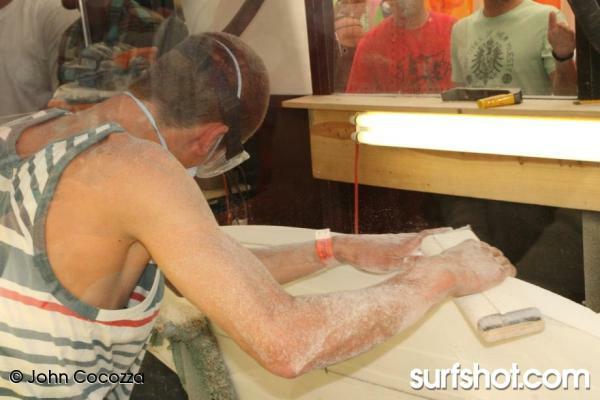 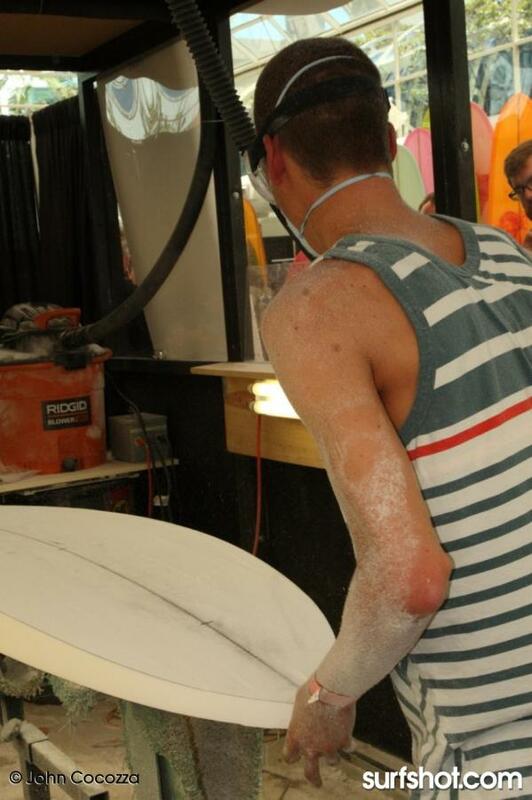 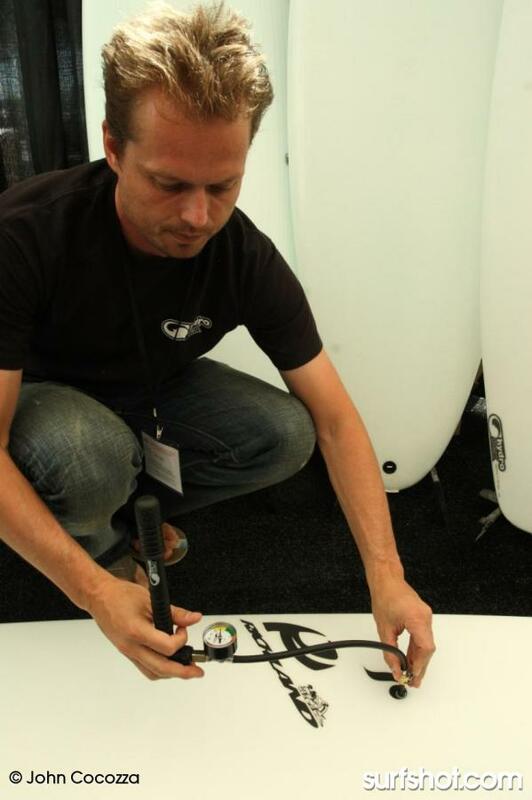 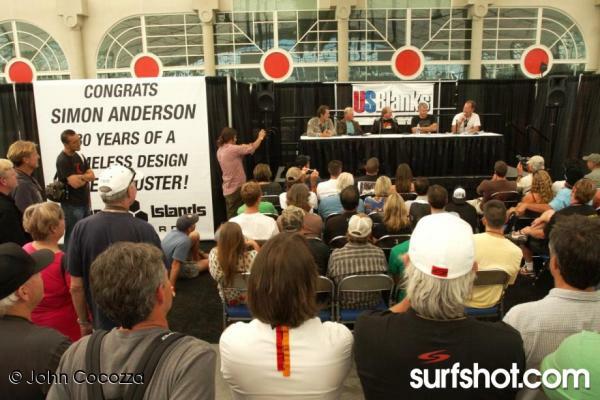 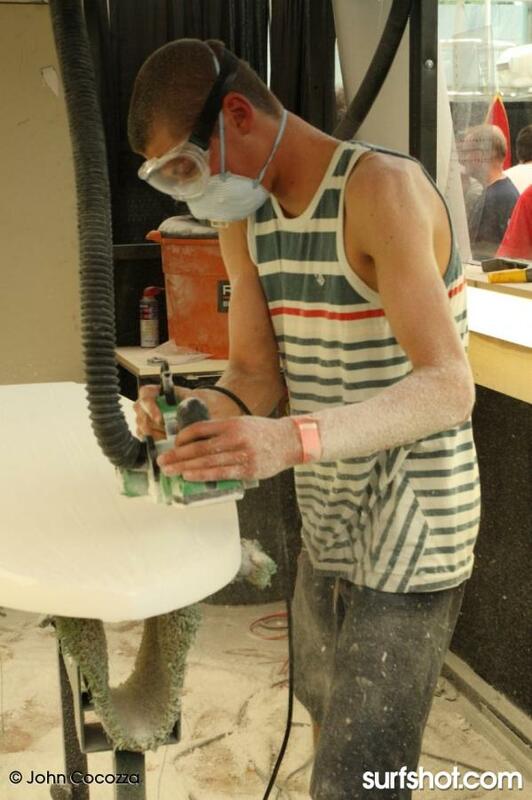 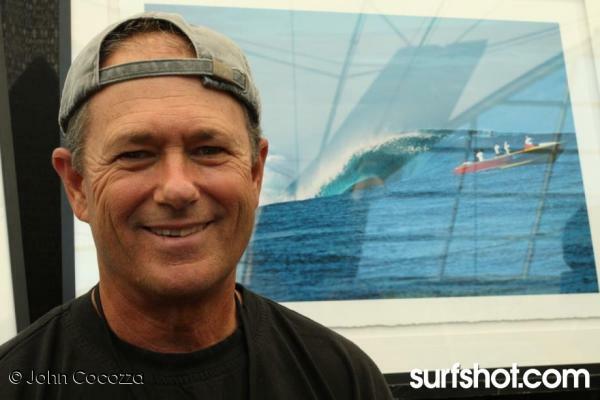 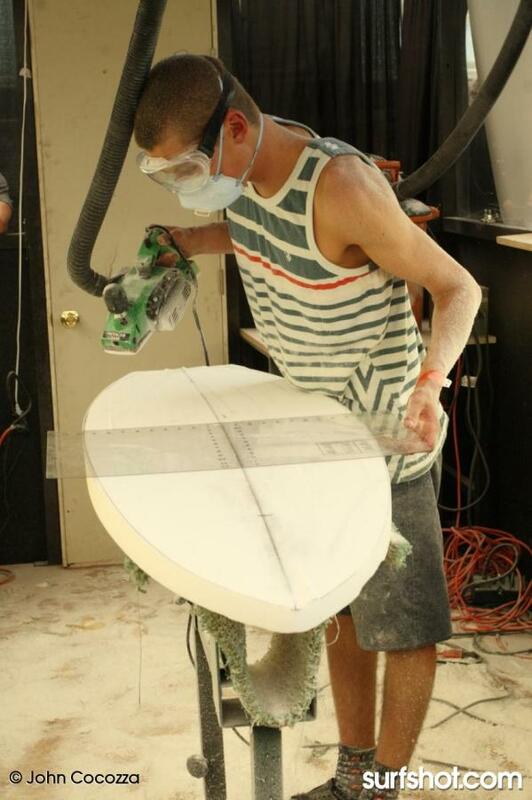 The event was jam packed full of demonstrations and seminars such as Panel Discussion with Simon Anderson and the history of the thruster, Young Guns Shape Off, Primo Beer Antique Roadshow Appraisal of Surfboard Collectibles, Masters of Shaping Contest Honoring Simon Anderson, Glassing Demos, and TARP Surfing. 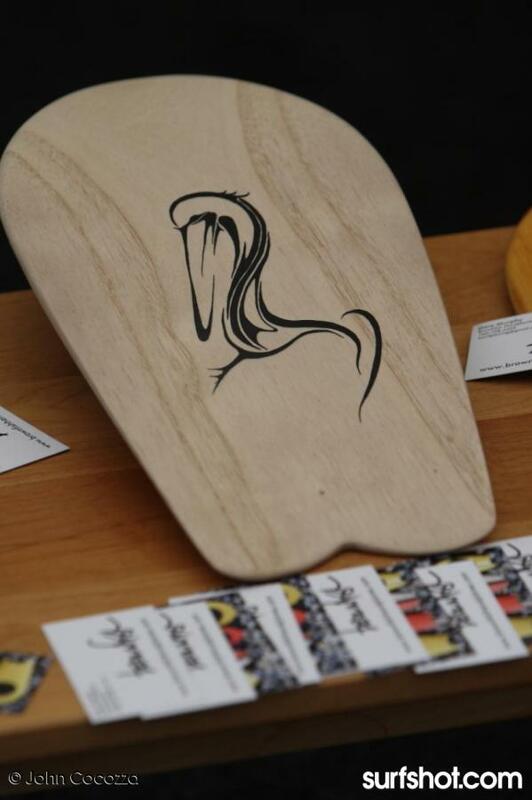 For more info on the event please visit Sacred Craft Website.